Bling, Bling, Why Don't You Give Me A Call? Anyway.... this post is about everything that blings, shines and/or sparkles! 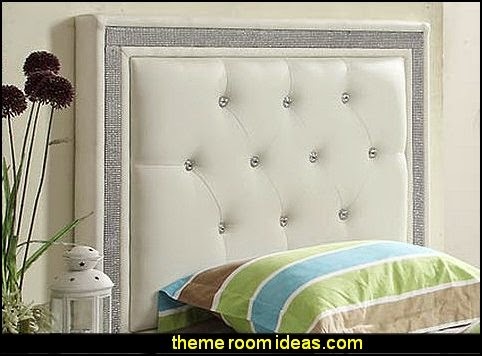 These headboards show rhinestones in the tufting but can also be made with upholstered buttons. 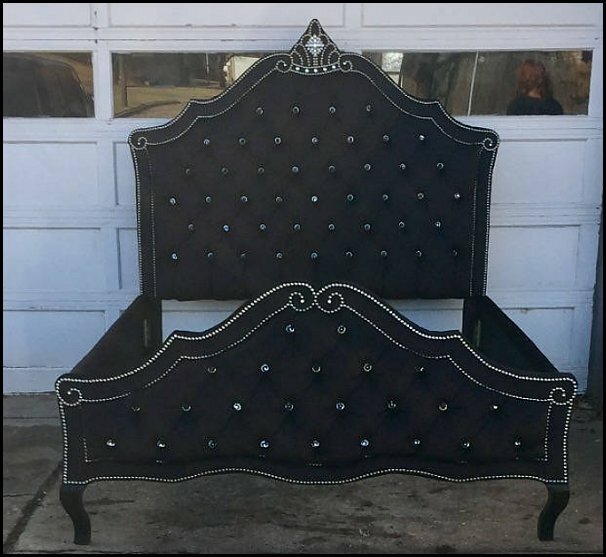 beautiful addition to your bedroom. 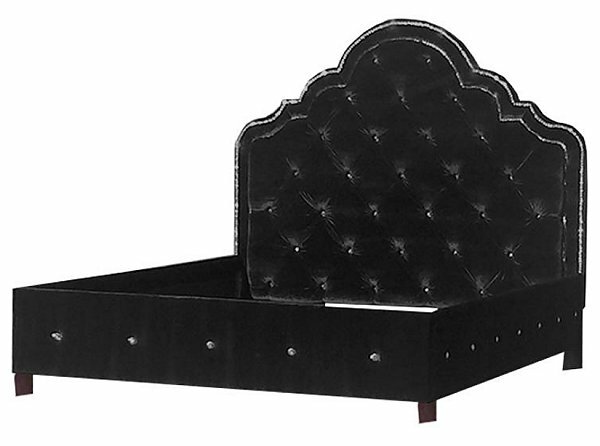 The frame is made of wood and metal, which ensures strength and durability. 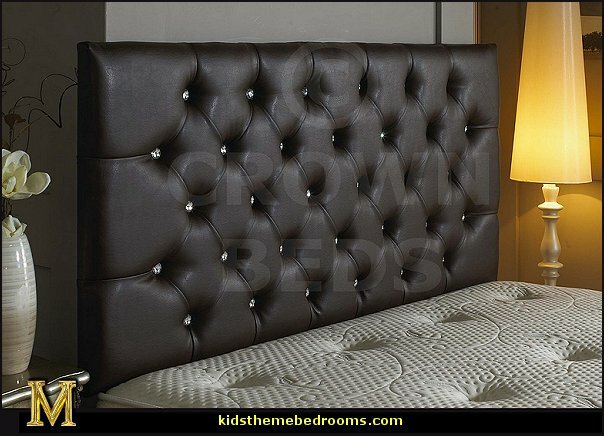 The headboard is upholstered in soft leatherette. 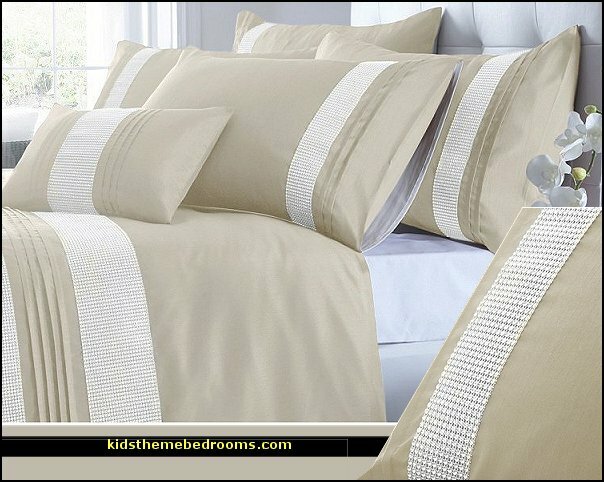 It is cushioned with foam filling for added comfort. 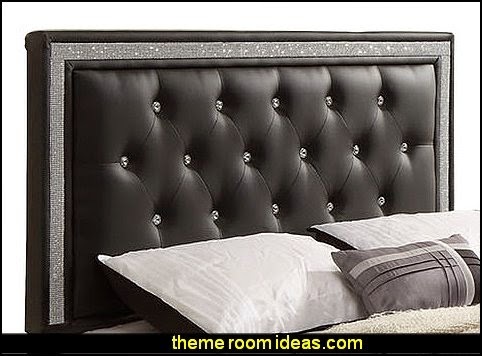 The edges of the headboard have a sparkly bordered strip. 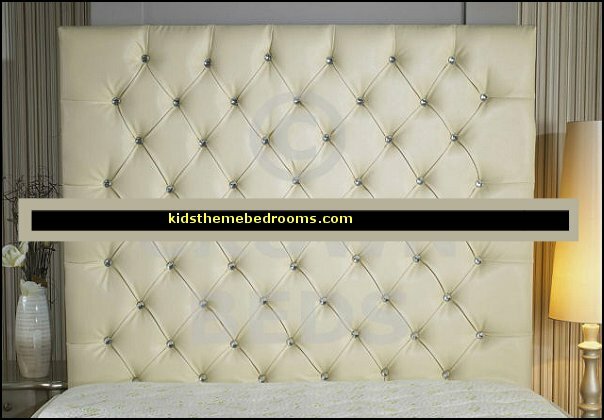 It is accentuated with faux crystal button tufts, which add glamour to the bed. 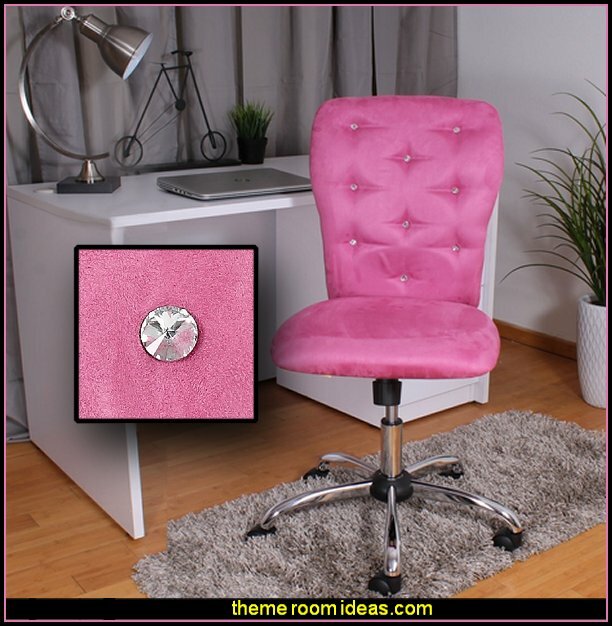 Add an element of sparkle to your work space with this gorgeous soft to the touch pink microfiber upholstered chair accented with crystal button tufting on the gently curving back. 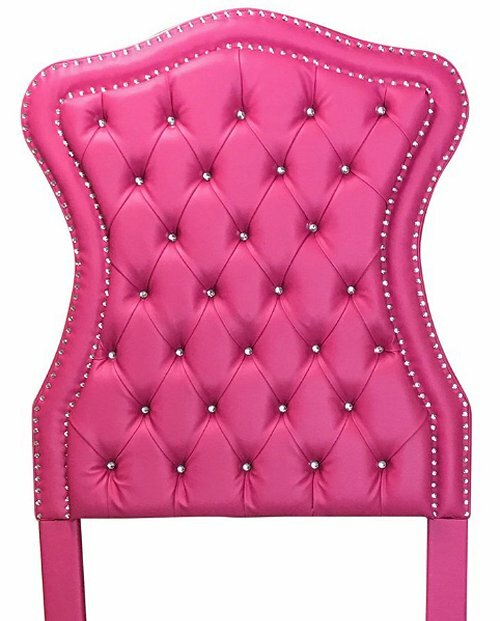 Perfect for teen and dorm rooms, this whimsical office chair proves you don't have to sacrifice style for efficiency. 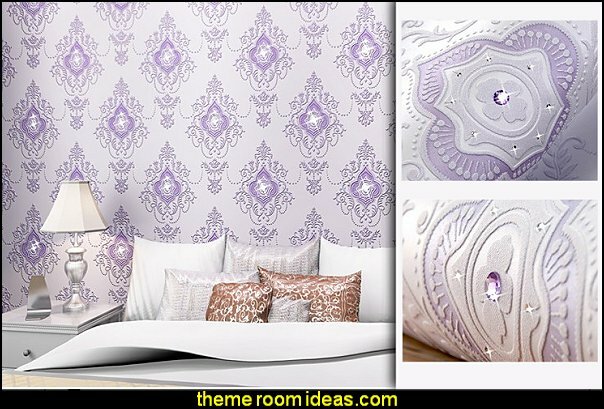 Great for DIY headboard, accent wall, 3D wall decor, 3D wall art. 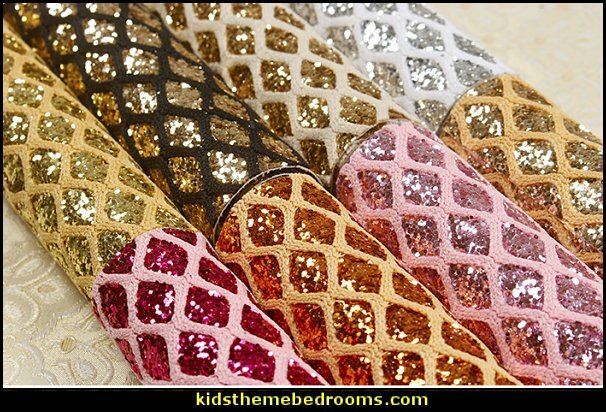 sequin throw pillow covers are perfect addition to add some sparkle to your living room, bedroom, den or any room. 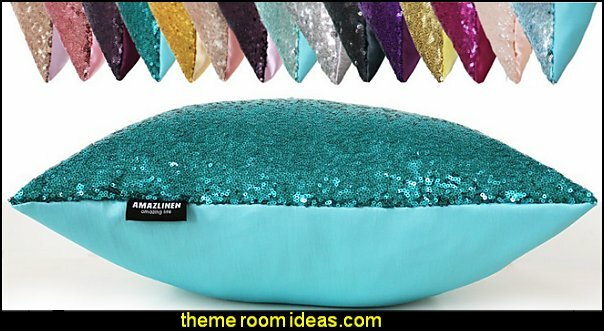 Great for everyday use as well as Thanksgiving, Christmas and New Years, or for your wedding/party lounge decor! 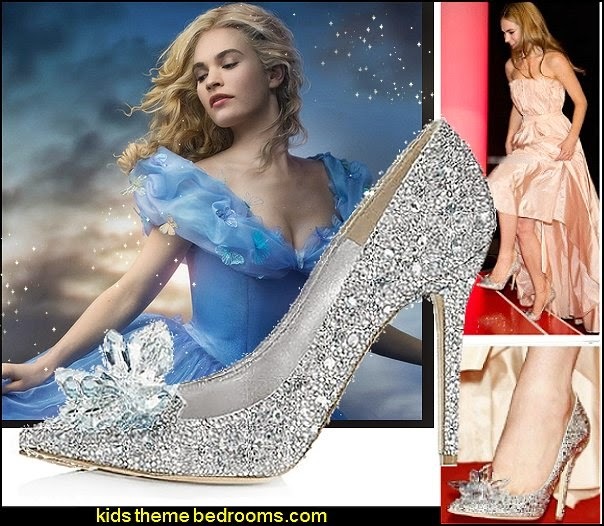 A beloved fairy tale comes to life in Disney's new Cinderella live action movie where kind and beautiful Ella is rewarded with a wish come true and where her iconic "glass" slipper shoes sweep her across the royal ballroom floor and carry her off to Happily Ever After! 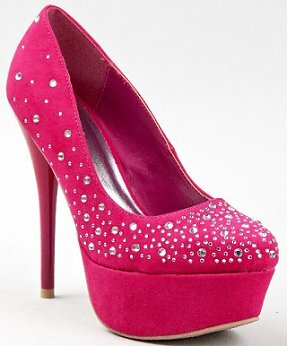 Made for stardom - These heels are hot hot hot! With an all-over pattern of tonal rhinestones on satin, these bejeweled evening pumps are simply gorgeous and these stylish shoes will add sparkle to your every step. 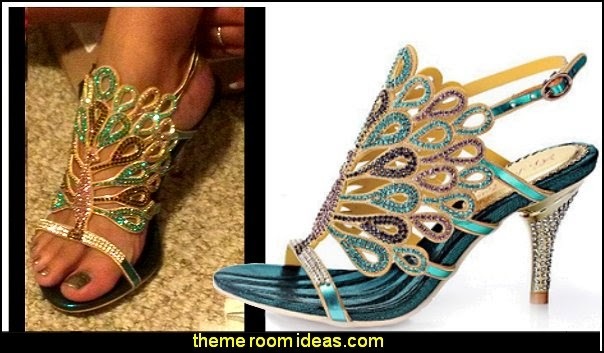 The picture does not do this shoe justice! 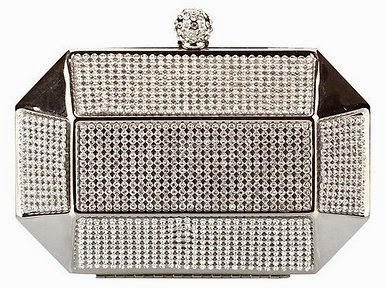 So maybe there's enough bling in your wardrobe and on your phone. 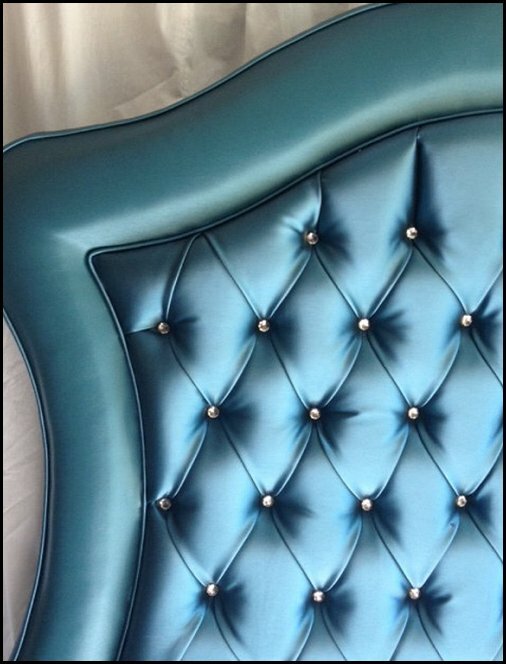 What you're looking for is more bling in other aspects of your life. Like, say.... your license plate. 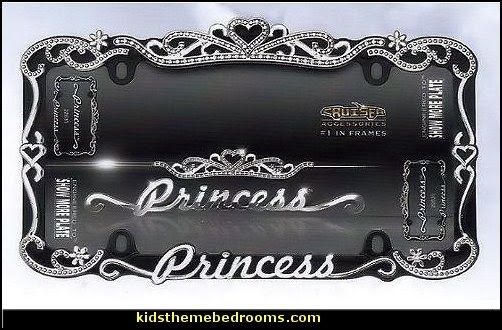 This license plate frame, dotted with Swarovski crystals, is sure to make people look twice when walking past your car in the parking lot! 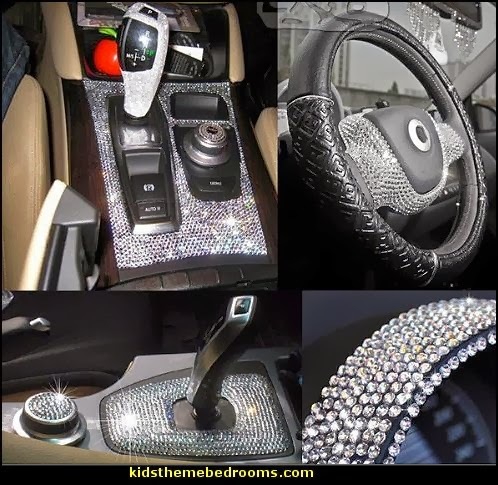 Lets bling the interior of the car also!! 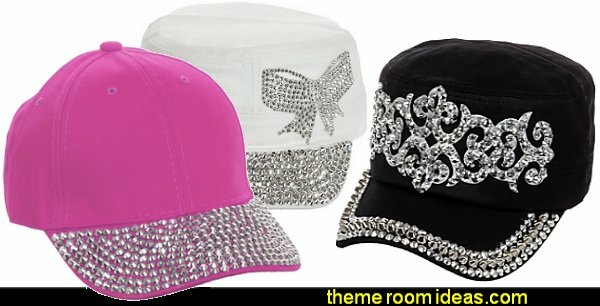 Add rhinestones to many projects. Add gemstones to Baby Keepsake items. Blitz your nails with rhinestones. 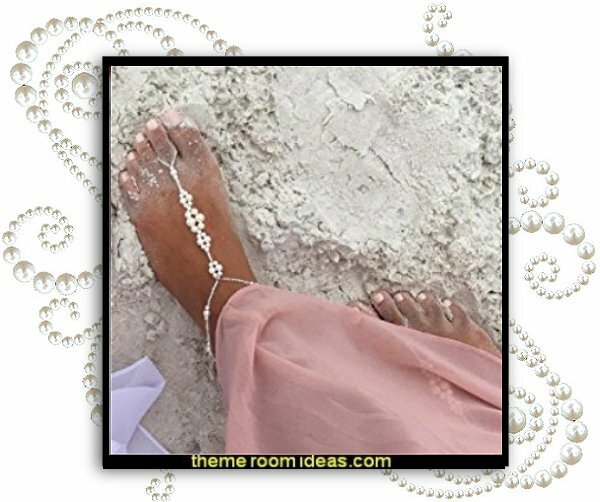 Highlight your scrapbook memory pages with these jewels. Dazzle your picture frames with these sparkling gems. Rhinestones for holidays are a must. Seasonal crafts Halloween, Christmas Ornaments yearn for these jewels Apply rhinestones to your clothes, jeans, shirts or purses. Scrapbooking. Wedding invitations, party invitations - YOUR CAR and much more. You can stick with glue dots, double sided tape, transfer tape, a dab of tacky glue or low heat glue gun. There's nothing like a little glitter in your life! Truly stunning! 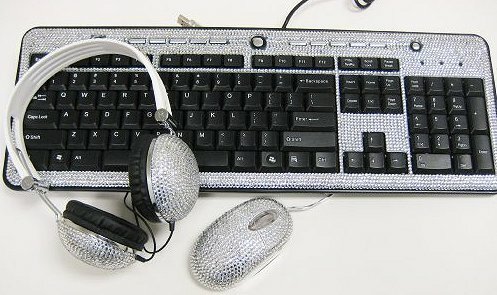 So sparkly, functional and flawless! Looks like it came with your dress! If you want your shoulders and back to get attention and your busts and outfit to have support, they will with these functional pin-straps! The sexiest bra-clothing strap yet! Stunningly beautiful! "Pin-Straps"...hooks + pins to bra and clothing for the ultimate strapless support! Works with or without a bra ~ Prevents your strapless from slipping down --Strap N' Guard® ultimate Pin Straps for securing strapless dresses, tops, rompers & restyling your many fashions in seconds! If you want your shoulders to get attention and your busts and outfit to have support, they will with these straps. The sexiest functional bra strap yet! 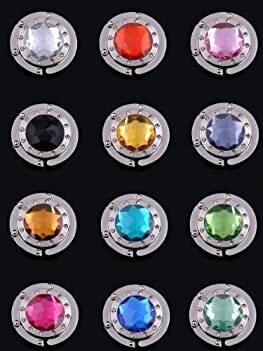 Perfect double row crystal diamante pin-straps for all strapless garments, prom dresses, wedding dresses, bridesmaids dresses, party dresses and off shoulder tops/dresses, etc. It also replaces your old worn out straps. 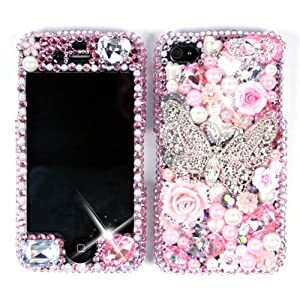 Gorgeous iPhone 4S case is perfect for all those girly-girls out there! Best part is, it's completely handmade by skilled artists. 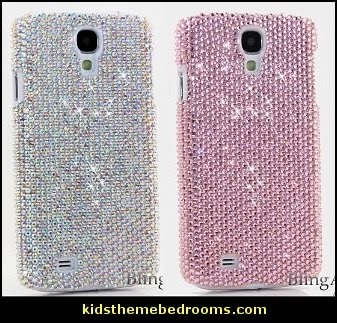 Luxury case is made from real crystals, NOT plastic rhinestones. This is the real diamond sparkle, you can tell the difference from a mile off. What are AB Crystals? : AB crystals are created from clear crystals but they are coated with a special film on one side. This special film reflects light spectacularly and shines different colours depending on it's surroundings. 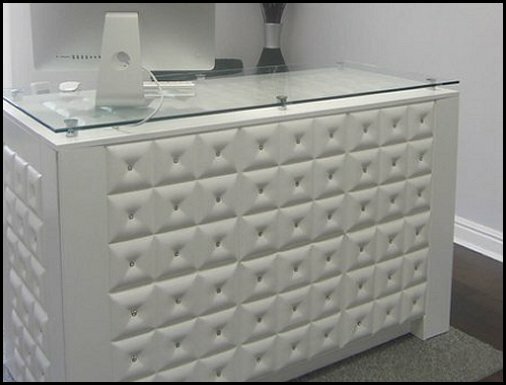 Always wanted to make your own case, but lacked the materials? Well, now you can! This pack includes all the necessities for a gorgeous, custom, totally personal iPhone or iPod case. 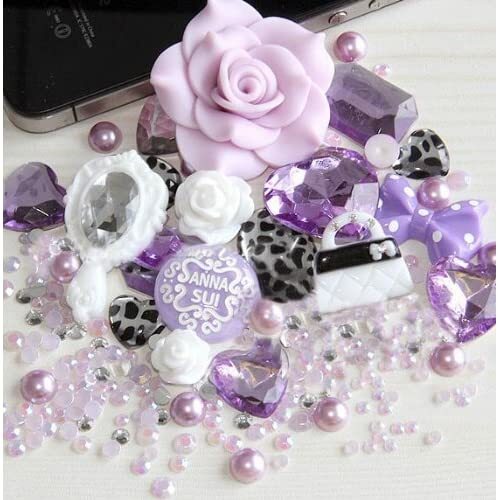 It features little pink pearls and leopard print heart-shaped rhinestones, as well as white roses and a very cute purple and white polka dot bow. The crowning jewel of this pack is definitely the large, light pink rose that will definitely make any case look great. But that's enough about cases. Everyone knows that bling is all about jewellery! 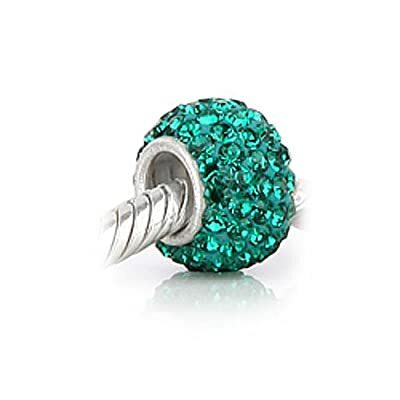 This gorgeous Swarovski crystal bead is sure to complement any Pandora charm bracelet. Like the earrings shown above, it's just a whole bunch of crystals, in the most mesmerising sea-green. Mix and match crystal beads, glass beads, charm beads, heart beads and animal beads with your emerald bead or with other birthstone beads. How can you say no? 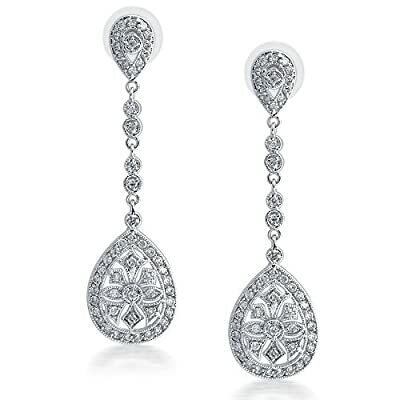 These beautiful teardrop earrings are perfect for a formal event such as a wedding. Lovely and ornate, and sparkling with diamonds, there's never a wrong time to wear these. These gorgeous long chandelier earrings feature a tiny upside down pave teardrop and a larger ornately decorated teardrop connected by small round Diamond CZs. These earrings are Inspired by a Designer Jeweler. Sophisticated and elegant jewelry that is perfect for any red carpet event. Never know where to put your bag when you're sitting down? Always wanted something pretty to help? These are perfect! They're unique little magnetic bag holders that fold out to form a hook that you can hang your bag on, and feature a large crysal in the middle, surrounded by smaller ones. As the picture shows, it comes in every colour imaginable! I own a Hello Kitty one of these (I own a Hello Kitty one of everything), and it is the most adorable, and most useful thing in the world! Highly recommended! 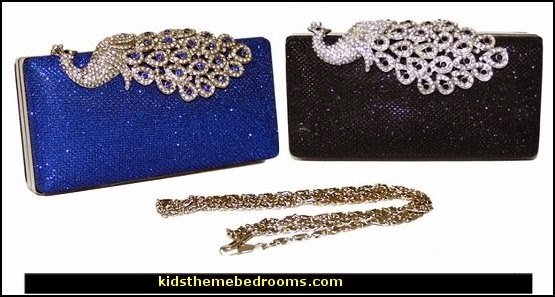 Classy and elegant is an understatements when it comes to these magnificent handbag purse charms and key rings.